Karan, 19 Aug 2014Hello friend.....i wants too know that what is the coustmer support on asus device..after sale... moreWho said NOKIA and SAMSUNG service is best. Check out reviews online. Everything is available online. I have been using it foe the past 6 days now and I would like to share my experience after my usage. 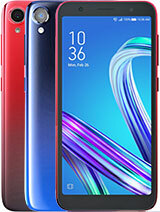 1. processor- The intel processor coupled with 2 GB of ram is a superb combination and the phone doesn't hang at all till now. 2.Display- One word for it-"Superb". 3. Battery- The first day I was also worried about the battery as it was dropping by a percent every 5 0r 6 minutes but now after two or three charging cycles the battery is performing well and lasts just over a day. Remember in 3G networks the battery life decreases considerably. How accurate is it? Have you checked it with any software? I want to use the phone for Geocaching, so I neeed a powerful GPS. 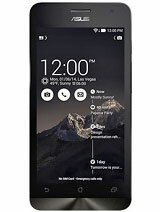 Amit, 19 Aug 2014Zenfone 5 OTG support: Latest firmwire update from ASUS enables OTG support in Zenfone 5. N... moreI am sorry Amit. You are right. You are not bluffing. It was my mistake. AnonD-289680, 19 Aug 2014yes @prasad37 it does support OTG.I am sorry. 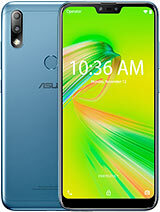 Yes i got it now.Actually i didn't checked on handset, i just checked on asus site. Now i got the update and going to install. And its support USB mouse and Keyboard also. Furthermore, the update facilitates with brand new skin brightening feature added to the Beautification mode, enabling even better-looking selfies. And over all performance also improved specially for third-party application. Now testing more with this updates. I am waiting for Kitkat version. 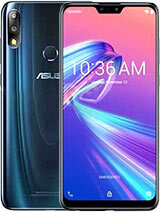 What would be the best Moto G or Asus Zenfone 5(the old version). vara, 18 Aug 2014how can we use video call???? 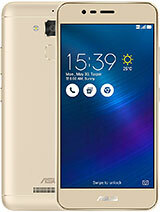 if anybody loves asus zenfone 5 then plz give me a suggestion...... moreyou make a video call via third party App like Skype, Tango etc. 1.17.40.y supporting OTG is out! AnonD-289680, 19 Aug 2014Setting&#61664;Apps&#61664;Movable&#61664;select App&#61664;Move to SD card.Setting--Apps--Movable--select App--Move to SD card. happy, 19 Aug 2014can anyone tell that 8GB Varient of zenfone 5 does apps can be moved/installed on external sd cardSetting&#61664;Apps&#61664;Movable&#­61664;select App&#61664;Move to SD card. Did anyone of you recieved kitkat update? 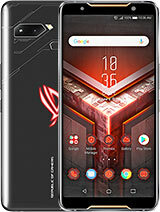 Hello friend.....i wants too know that what is the coustmer support on asus device..after sale. 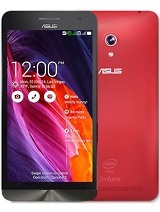 Is like micromax,lava or best like nokia samsung i m planing to buy asus.so please give me a direction. 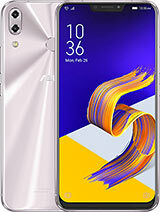 I'm using Zenfone 5 for past 15 days, so far no problem except battery draining fast than i heard from others. I'm using mobile in OPTIMIZED MODE OF POWER SAVING, but the smart saver symbol is not displayed in the notification bar, until last week the symbol was visible, for the past 4 of 5 days i'm having this problem. some of the posts saying, OTG availability after update. I'm planning to buy tomorrow. 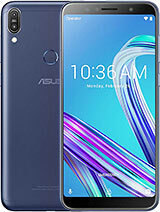 Asus Zenfone 5 supports OTG. Update your zenfone5 via OTA. Select settings then about. im from Philippines.